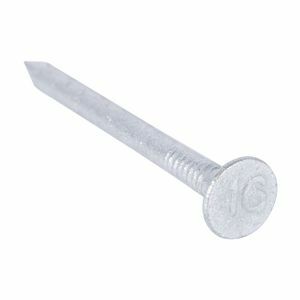 Pole dating nail has a 3/16" shank and is 2-1/2" long. The head is 7/16" dia. and includes the last two digits of the year 2018 in raised numbers. Pole dating nail has a 3/16" shank and is 2-1/2" long. The head is 7/16" dia. and includes the last two digits of the year 2019 in raised numbers.